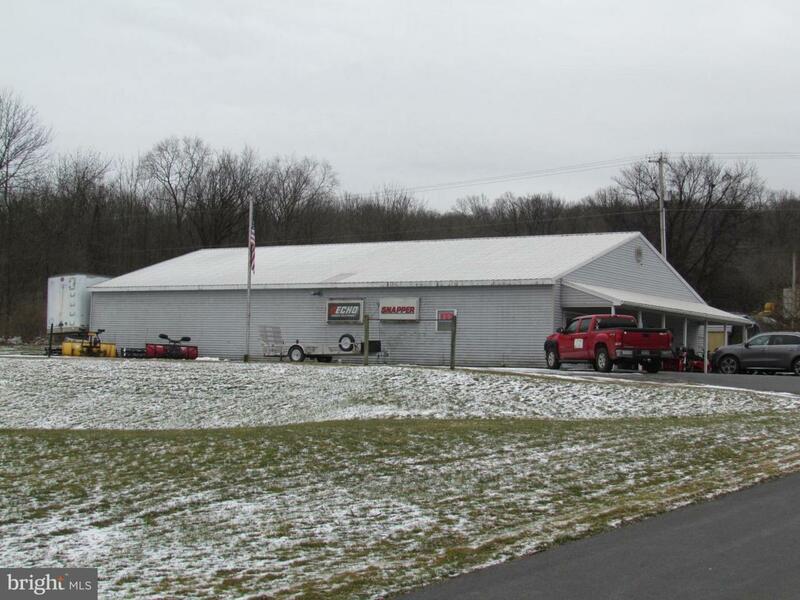 High visibility property on heavily traveled Park Road between Blandon and Fleetwood. This 4,000 sf single story building has a very adaptable floor plan. C-2 zoning allows for a variety of uses. additional parcel available to bring total lot size to 2.36 acres.